The residence Le Havre offers apartments in the heart of Le Havre, opposite the railway station and minutes from the beach. 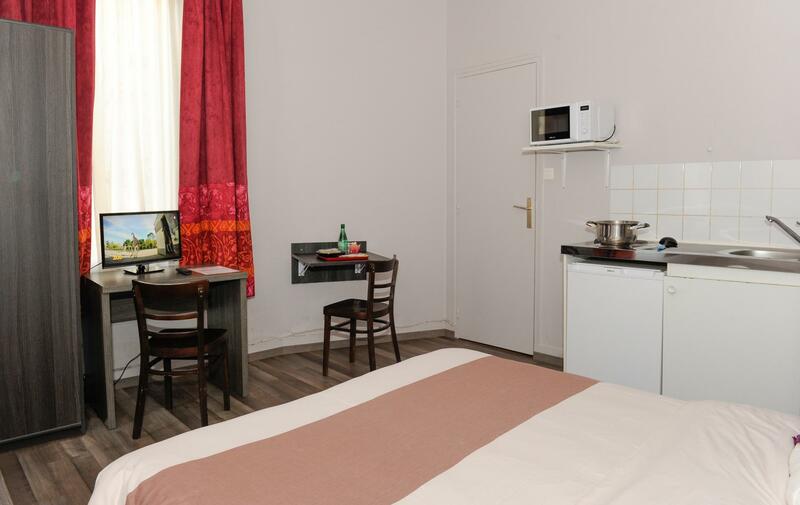 All our studios are equipped with kitchenettes with refrigerator, electric stove, microwave and kitchen utensils for 2 or 3 people. The studios have a desk, a table, a large wardrobe and are equipped with Wifi (Fibre optic). 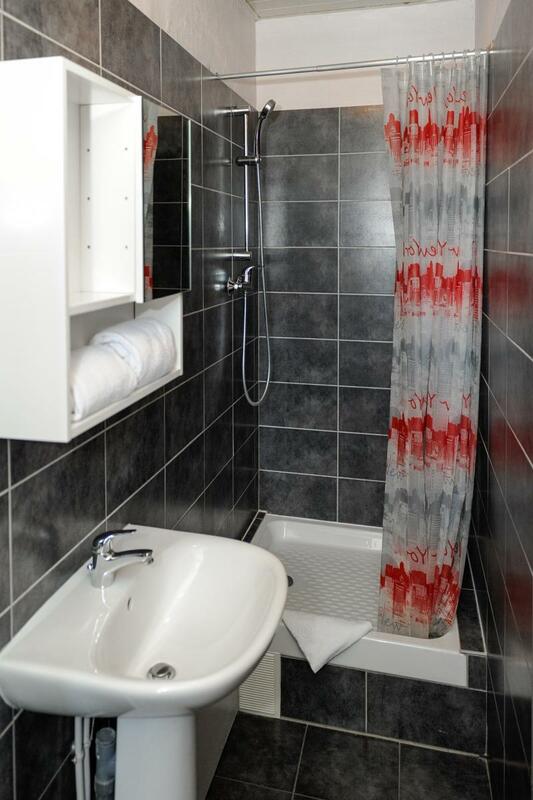 Each room has a bathroom with bath or shower and toilet. 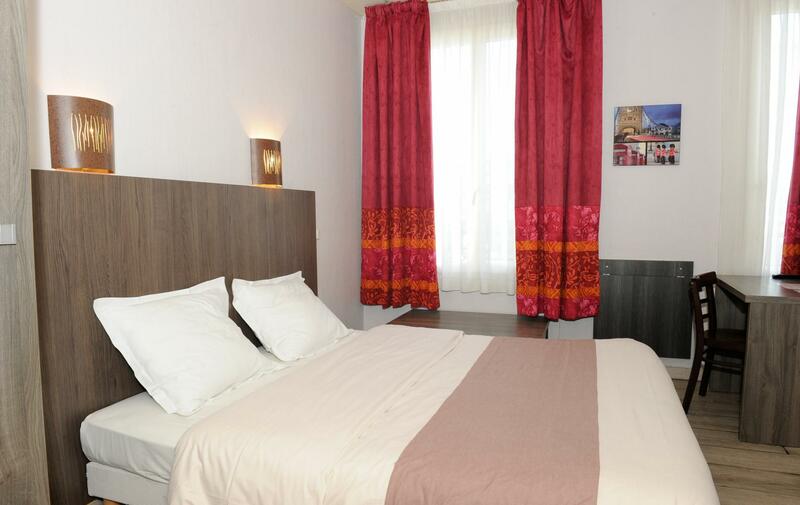 Business stopovers, room and studios rental by the month at the residence of Le Havre. Overnight stay: night, breakfast and dinner tray to the Lik'Eat Ready to Eat restaurant or in your room. 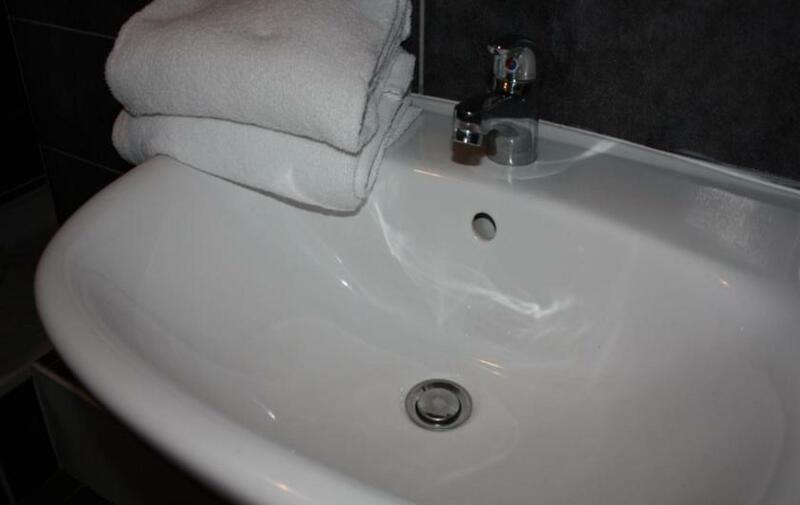 Week rental from Monday to Friday with half board: 4 nights with tray meals and breakfast. Housekeeping is done at the end of the week. 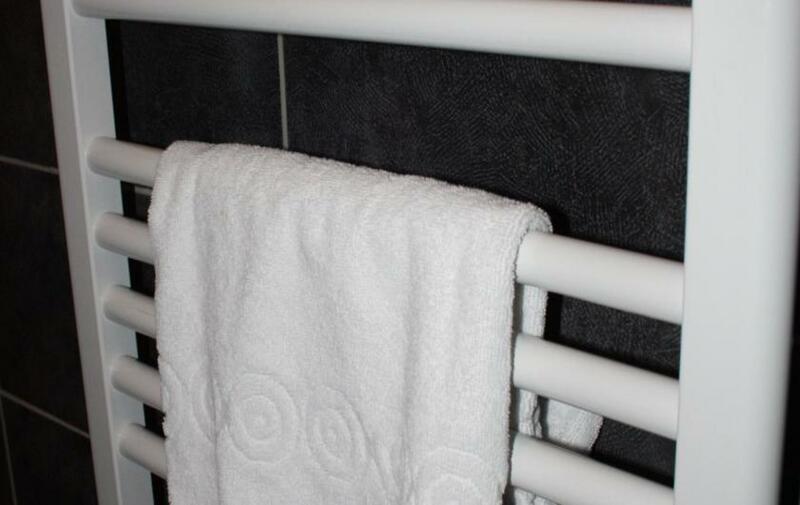 Set of towels for the week (change of towels on request with supplement). Monthly rental: maid service once a week, towels and sheets changed weekly (increase in the rate of services may be subject to a supplement). Do not hesitate to contact us with your requirements, we will propose the accommodation that suits you. 15m2 studio for about 1 or 2 people. Ideal for a short, medium or long stay at low prices. 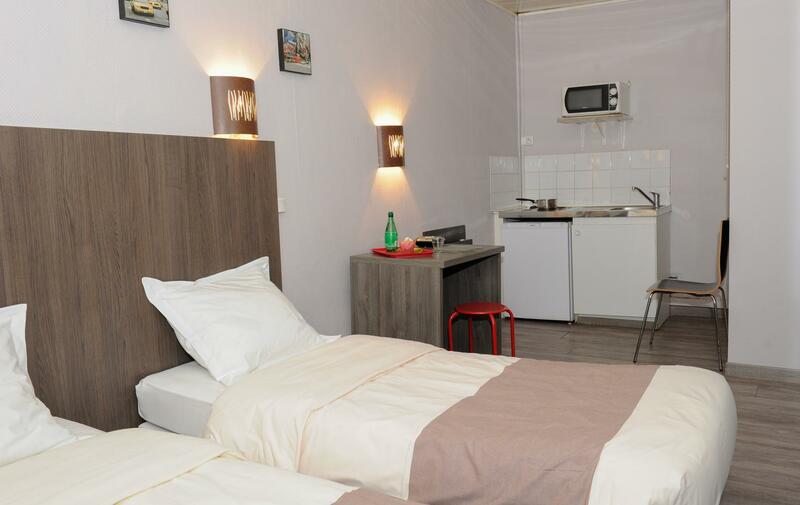 Equipped with a kitchenette and a bathroom with toilet, you'll enjoy all the comfort and intimacy of a small home! Attention: Eco Studio is available with a double bed only. A real small apartment about 22m2 for 1-2 people. 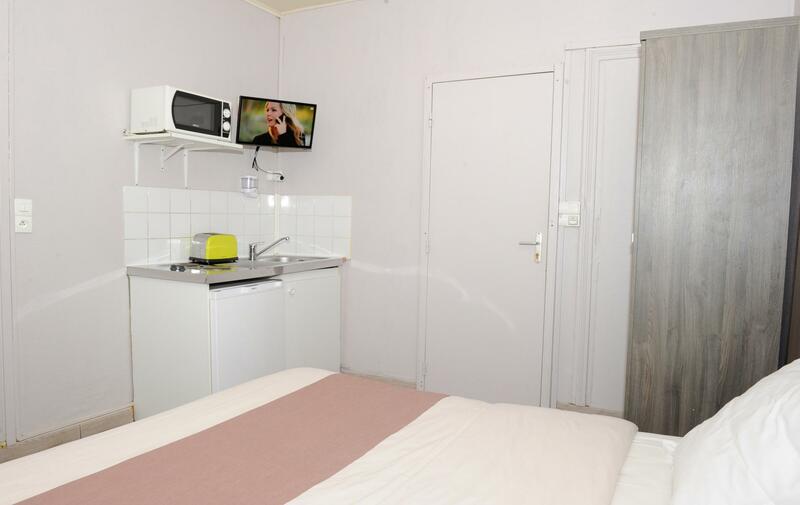 Equipped with a bathroom with toilet, a kitchenette, a small dining table, a desk and an LCD TV, you will enjoy a pleasant and comfortable room. Attention: The Medium Studio is available in double or twin beds 160 80. Apartment of about 25 to 28m2 for 1-2 persons. 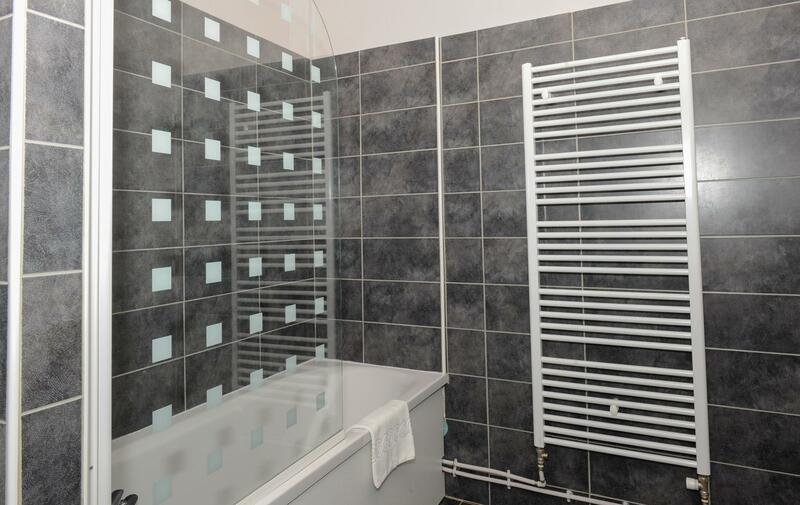 With similar equipment to smaller sizes, this apartment offers the best comfort in particular with a large bathroom with bath. Attention: The large studio is available in double or twin beds 160 80. 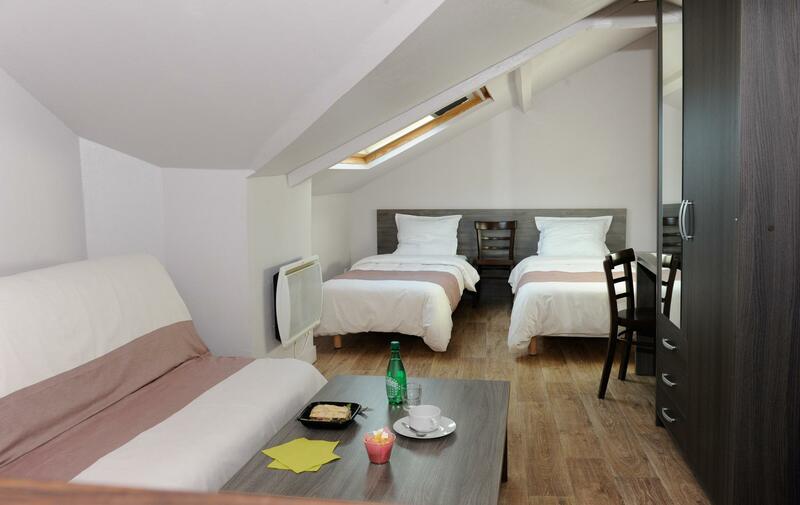 Approximately 30m2 apartment for 2-3 adults or 2 adults with children. This flexible size suited to all has complete equipment for 3 people. 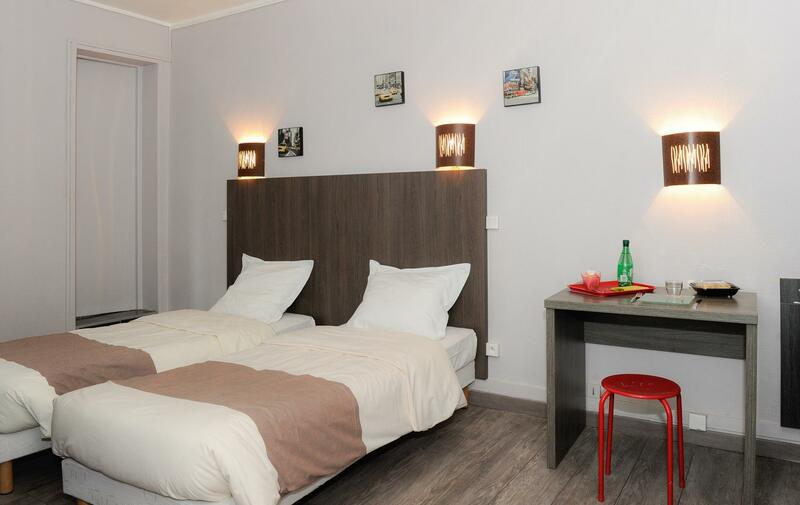 Comfortable and economical, you will comfortably stay for a night, a week or for a long trip to Havre.